For many foodies, the fate of a good summer barbecue rests with the side dishes. Pasta salad, sweet corn and baked beans are just a few of some of the must-have classics. But if you’re a healthy eater, you might feel the need to skip the side dishes in order to save the calories for the main attractions. What if we told you can enjoy those sides while still eating healthy? That’s right, we’ve rounded up healthier recipes for all your favorite classic sides. You won’t have to run away at the sight of potato salad with this better-for-you recipe! 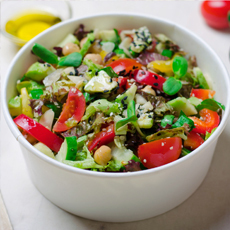 Tossed with healthy olive oil and flavored up with healthy veggies, including green beans. This mayo-free recipe will allow you to finally enjoy potato salad guilt-free. While baked beans are a classic side on a sunny summer day, the canned version is loaded with sodium and sugar. Fortunately, you can make this healthier and tastier homemade version using organic Green Valley Pinto Beans! Everyone loves a classic coleslaw, but not the unhealthy fat and calories that typically come along with it. 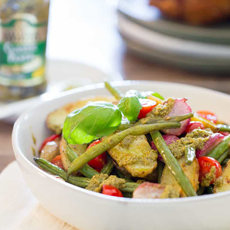 The Green Valley team has a simple solution – this lightened up recipe made with green beans and olive oil! Delicious and simple, you’ll never want to go back to the traditional version again. 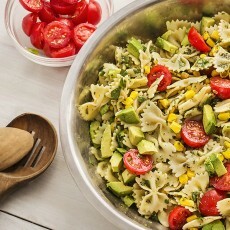 A pasta salad can easily be made good-for-you with the right ingredients. To make it simple, our Green Valley team created a custom recipe that is jam-packed with health benefits and flavor. Made with fresh corn, creamy avocado and tossed in basil pesto, you’ll be sure to love it as much as we do. Basic corn on the cob is a must-have on a summer day. However, it can certainly get boring after a while. 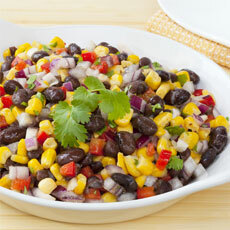 Change things up without sacrificing your health with this southwestern flavored corn salad. Made with fresh cilantro, lime and other nutritious veggies, this recipe is perfect to add to your summer rotation. Chips and salsa are a summer classic that you simply can’t go without. In addition to being quick and tasty, it’s a great way to get in healthy nutrients. Pass on the high-sodium store-bought version and use this homemade recipe made with black beans and corn. Many of us need a side of corn bread to go along with a barbecued meal – and that’s okay! 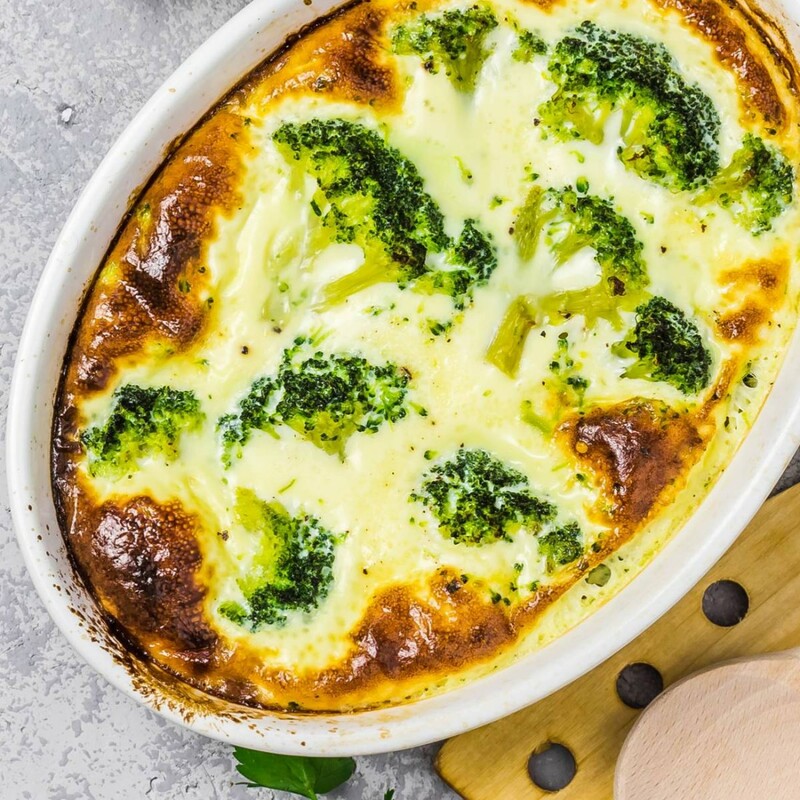 When made the right way, you can significantly cut down on this classic side dish’s fat and calories. 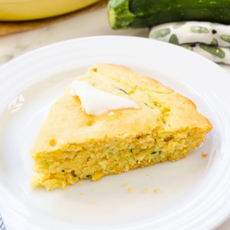 We at Green Valley love this fluffy Skillet Zucchini Cornbread made with fresh kernel corn. 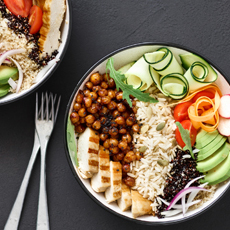 Smart eating shouldn’t take the fun out of the summer, and with these healthy recipes, it no longer has to! Do you have your own healthier summer classic that we should add to our list? Share it with us on our Facebook or Instagram page for your chance to be featured.